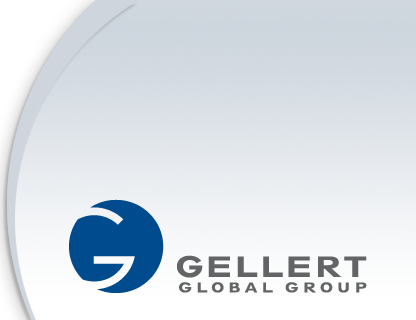 The Gellert Global Group is partners in numerous real estate ventures with The Kushner Companies. Kushner is a diversified real estate organization headquartered in New York City. Their national reach consists of more than 20,000 multifamily apartments, as well as 13 million square feet of office, industrial and retail space throughout New York, New Jersey, Pennsylvania, Maryland, Ohio and Illinois. The latest addition to the Kushner portfolio is the most iconic property on the Brooklyn skyline known as the Watchtower which consists of 830,000 square feet of retail and commercial space. The portfolio also includes landmark Manhattan properties such as 666 Fifth Avenue, The Puck Building, 80-90 Maiden Lane and 229 West 43rd Street in the heart of Time Square. Kushner has announced plans for three residential towers in Jersey City’s Journal Square, one of which will be the tallest in the State of New Jersey, and have recently opened the doors to an unparalleled 52-story luxury residential tower at 65 Bay Street on the Hudson River.